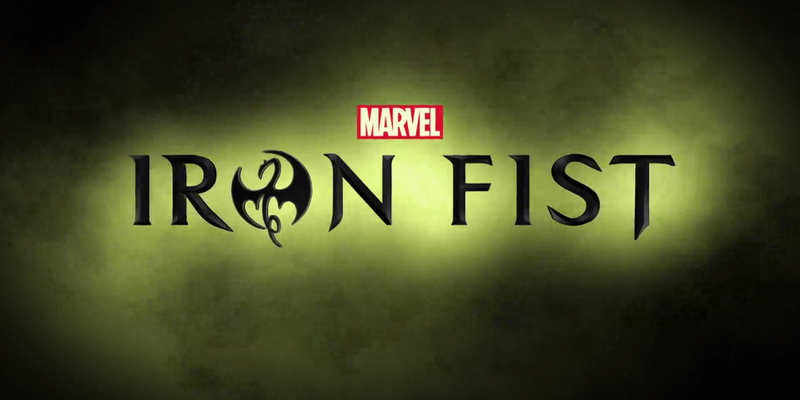 A quick review of the Iron Fist teaser trailer released during NYCC 2016. When will I watch this show (if at all)? Like the rest of the Netflix originals that Marvel has released, Iron Fist is a must-watch the first weekend it’s available.